We start a brand new year from scratch, a moment that tends to make me feel quite emotional – reflect on the last 365 days and think about the coming 365 that lay ahead of us. As a good (ex) perfectionist, I always used to have New Year’s resolutions. Goals and expectations that filled me with motivation in January and gave me a plan to follow (I love planning, so that suited me!). For the last couple of years though, I’ve been taking it easy and simply started the year with an idea of what I would like for the new year, rather than a bullet point list of specific goals. 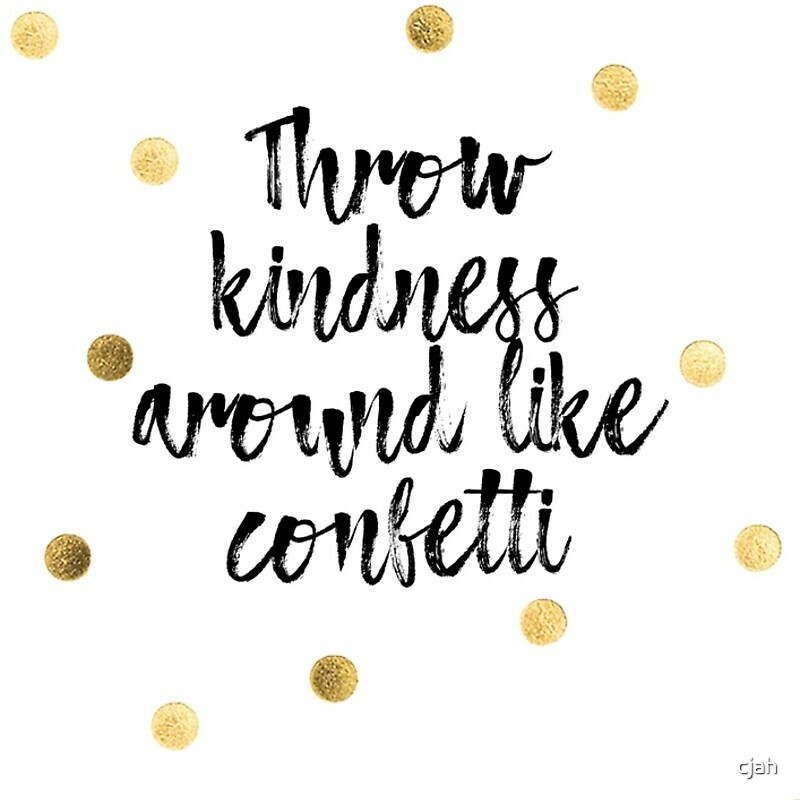 For 2018, I would like to focus on kindness. This would also be a nice way of closing up the BeLikeYoga series, – a number of posts that (to me) define the yoga practise, both physically and mentally. As explained in an old post, the qualities required to improve in yoga as a discipline – such as being strong, flexible, balanced, patient…- also are truly beneficial when applied to our own life. Kindness…. what does it mean to be kind? I want to go further than the meaning of a nice smile, a Please or a Thank-you. Sometimes it is easy to define something by looking at its antonyms. In this case, the opposite of kindness is hostility, indifference, intolerance, meanness… I have been all this at times, even to myself or my loved ones. This year, I would like to be more aware of it and consciously try to undo certain hurting behaviors. It is easy to be kind and understanding when things are as we like, but no so when life happens against our preferences – this is where the real challenge is. To me, being kinder to others would mean treating them with love and support, even when we are not in agreement. Kindness should prevail. Similarly, being kinder to myself includes stop over-demanding and taking a break when needed. Pursue my dreams, but avoid comparing myself to others. Enjoy my happy times, but also giving me space to be upset, angry or sad… if that’s how I feel – without criticising myself for it, but also without being dragged by those emotions in a negative way. Treat myself as I would treat a good friend, loving and patiently. Here is to a kind 2018!